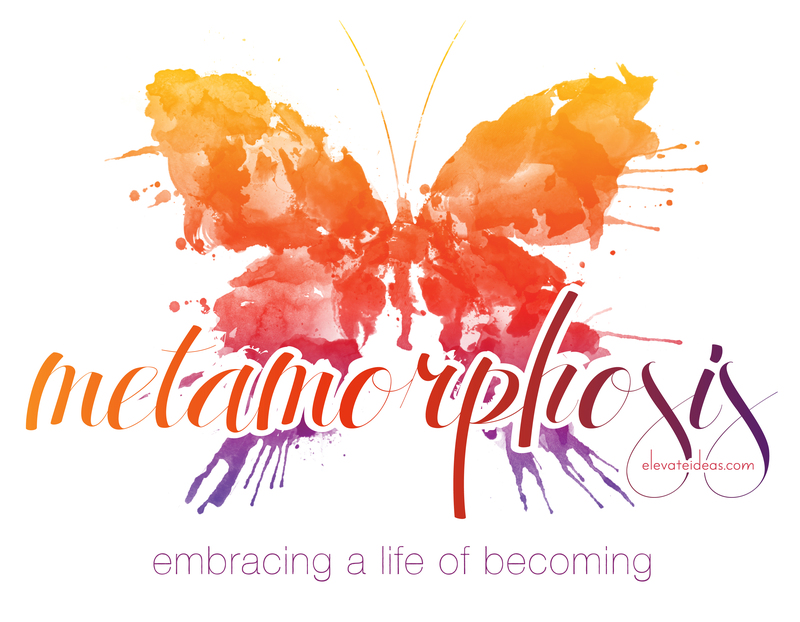 week 6: cocooning, part 2 (metamorphosis: embracing a life of becoming) | elevate ideas. Welcome! We’re over halfway through our series on embracing a life of becoming. If you’ve new to this series, I invite you to read the previous weeks if you want to catch up! If you’re anything like me, the majority of your 20s were spent crawling. Mine was a running/crawl — running far, far away from things that were hard toward anything (anything) that felt remotely not hard. But running is still running. And running away also meant I was running toward, and eventually I smacked face-first into the wall and when I came to, God graciously met me, and it was time to cocoon. My cocooning started with tip-toeing into the only church I felt remotely comfortable in. I slid into a pew in the back row, under the balcony, always 5-10 minutes late. And I would cry my eyes out. Every single week I would convince myself I didn’t need to pack Kleenex and every single week for six months I sat on the back row, under that balcony and almost literally cry my eyes out. The sweet usher would always look at me with compassion and grace in his eyes but never say a word, for which I was eternally grateful. I knew his prayers covered me, and that was all I needed, because I wasn’t sure words existed that could explain what I was going through. So instead, I just sat and allowed God to wash over me with His presence and His word and His healing. It was painful, but that good kind of painful. That fixing-up-a-skinned-knee kind of painful…it stings but you know it’s for your good, so you’re able to inhale sharply when needed but you don’t faint. A stitching-together kind of painful. That kind. I never went on Sunday mornings during this time, or Wednesday nights. And certainly not to the singles group. What I was experiencing was so personal and so isolating that I wasn’t ready to talk about it, or try to figure it out and explain it. I just wanted to sit very, very still in it and just be in it. And so every Sunday afternoon, I would decide I was okay and didn’t need to go to church, and then at 6:30 I’d realize how desperate I was to get there and I’d climb into my car and get to church late. And I’d slip out early as quietly as I slipped in, so as to avoid any conversation, and just sat very, very still in my cocoon for six months. I could sense when the cocooning season was coming to a close. There was something different about me — in my soul — although I couldn’t identify it. I simply began to feel restless and bored, yet frightened and uncertain. But the overwhelming feeling was that where I was and what I was doing just wasn’t enough. And one thing remained — I wasn’t the same anymore and was determined not to crawl back to where I came from. And one sunny Sunday morning, I used my new and foreign claws to dig myself out of the cocoon. And I walked up the steps to church and the singles group and used my new straw-like tongue to sip the sweet nectar of community. I hadn’t expected to find others who were in varying stages of metamorphosis. There were eaters and crawlers and cocooners and flyers — but they were all walking their phases together in one big, beautiful, butterfly garden. They were cheering on the eaters and encouraging the crawlers. Praying and loving on the cocooners and celebrating with the flyers. It was a heavenly vision — a demonstration to me that the next time I crawled, I didn’t have to do it alone. Others would be there to help me. The Butterfly Keeper was there, in the middle of it all, welcoming me to the fold with his compassionate eyes and unwavering strength, hand extended and palm up. It’s time for you, little one, to fly. I’m so excited for next week’s post on Flying. God has given me some beautiful imagery, and I pray you’ll come back next Monday to hear what He has to say. Be blessed this week! 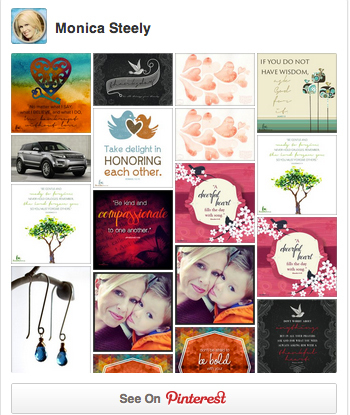 Pingback: week 8: wrap-up (metamorphosis: embracing a life of becoming) | elevate ideas. Pingback: week 7: flying, part 1 (metamorphosis: embracing a life of becoming) | elevate ideas. Ok, now I can see the words! Oh, how I can just SEE the words and the images they form in my mind. Such a beautifully tender period, that cocooning is. I’m SO Stinkin’ amazed by how gently God meets us in that place of hitting the wall. And how sweetly He beckons us. And… I can relate to the first 5 paragraphs. Fully. Relate.